Discussion The Acer Chromebook 315 made the list on the CES 2019 show in Las Vegas. The Acer Chromebook 315 made the list on the CES 2019 show in Las Vegas. We are releasing one more for you. This brand comes with AMD chip that gives better graphics performance and it is the first AMD-powered. The Chromebook 315 looks majestic with beautiful quality material, backlight keyboard, with 4GB or 8GB dual-channel, 8 degree wide angle lens camera and great speakers. Acer has expanded our award-winning line of 15.6-inch Chromebooks with our first AMD-based Chromebook, the Acer Chromebook 315. Powered by 7th Gen AMD A6-9220C or A4-9120C processors with Radeon graphics, it can speed through demanding apps, while running multiple tabs and extensions, all during a battery life of up to 10 hours (1). 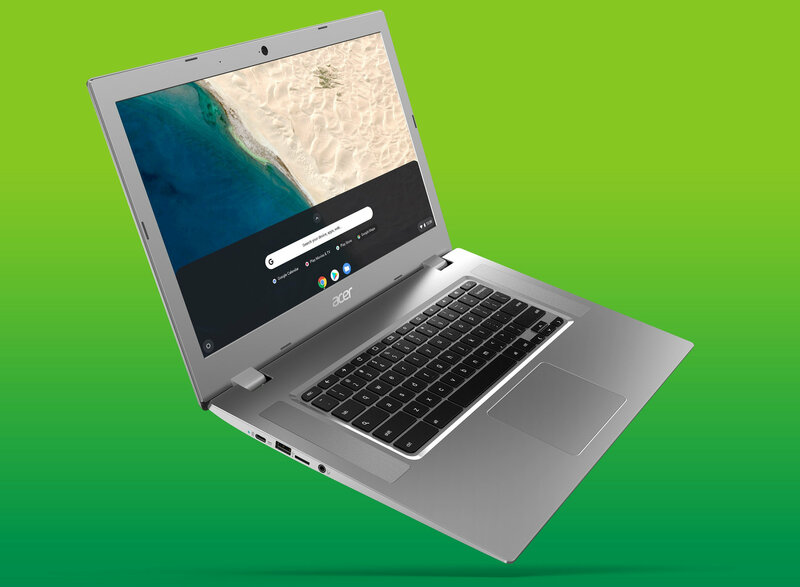 In addition to superior performance, the Acer Chromebook 315 has a Full HD 15.6-inch IPS (2) display that is productivity-boosting for work and school. It vibrantly displays streaming video, web games and apps, and it’s available in touch-screen and non-touch configurations (CB315-2HT/CB315-2H). The line will be available in North America in February, starting at $279.99, and in EMEA in April, starting at €349. 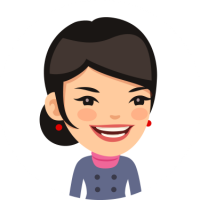 Prices, availability and exact specifications will vary by region. Who is excited to put your hands on one of this 3.97 lbs premium laptop? Read more about on our Website Click here. (1) Battery life may vary depending on model and configuration. Based on Google power LoadTest. (http://www.chromium.org/chromium-os/testing/power-testing). Actual battery life varies by model, configuration (including storage capacity, RAM capacity, processor in use, display type and resolution, etc. ), applications, power management settings, operating conditions, and utilized features. (2) All brands and product names mentioned herein include trademarks of their respective companies and are used solely to describe or identify the products.